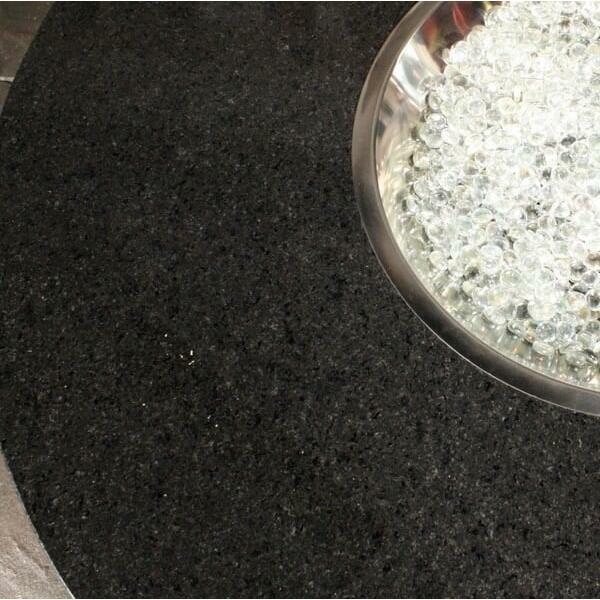 Granite adds a refined and sophisticated look to any space, with sparkly flecks and shiny veins of various colors catching the eye and compliments from visitors. 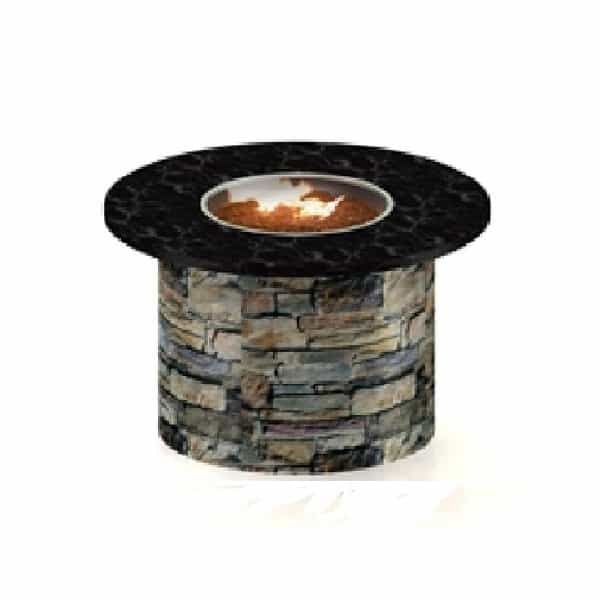 Grant your Outdoor Room, deck or patio this polished, attractive and eye-pleasing look with the 48" Granite Top / Stone Base Custom Fire Pit from Leisure Select. 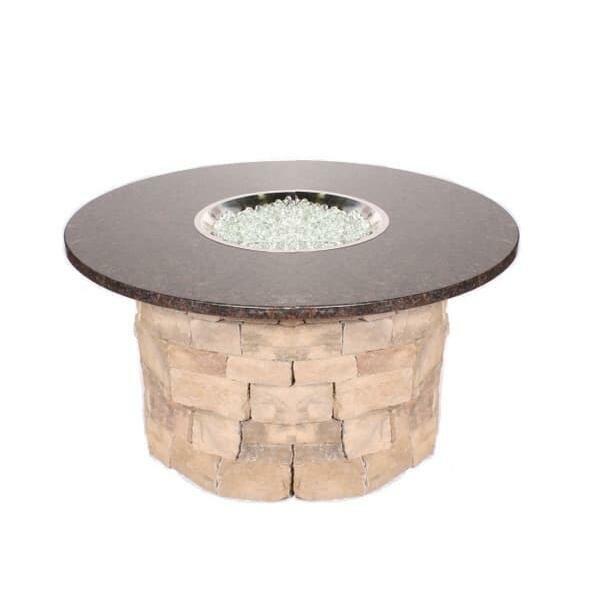 This larger fire pit allows you to customize your space by picking the granite color for the top and the type of stone for the base. The standard Uba Tuba granite is available at no additional cost, while premium granite colors, such as the Copa Gold, Baltic Brown, Black Pearl and many others are available in the drop down menus to the right. 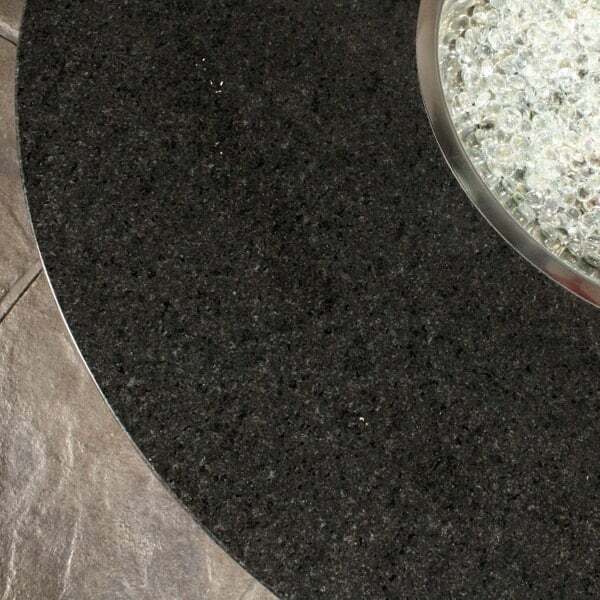 Customize the stone base to match your home's exterior with the standard Pro Fit colors, or refine your look with premium stacked stone. 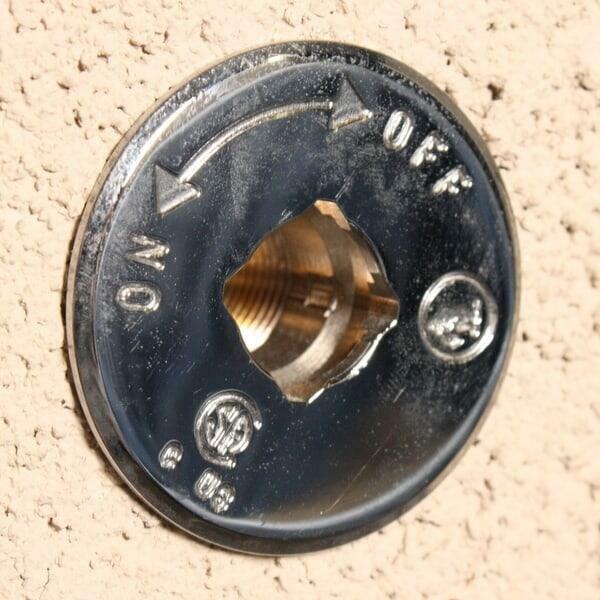 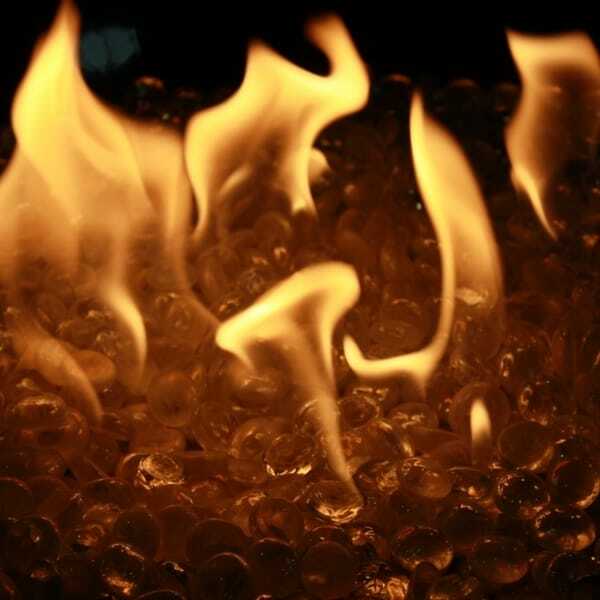 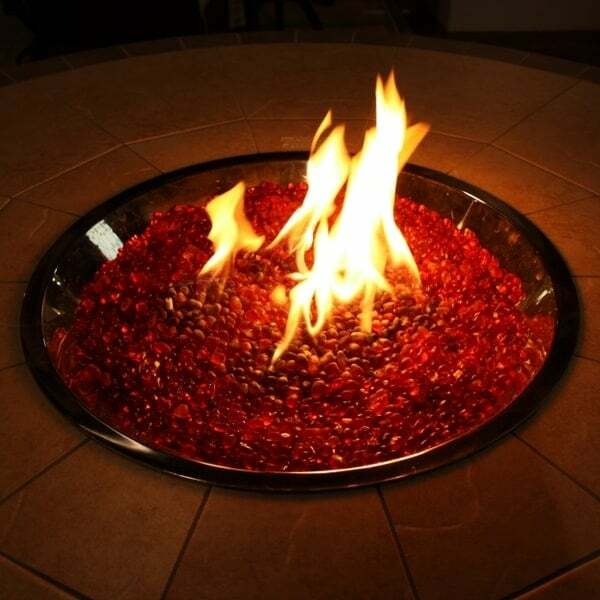 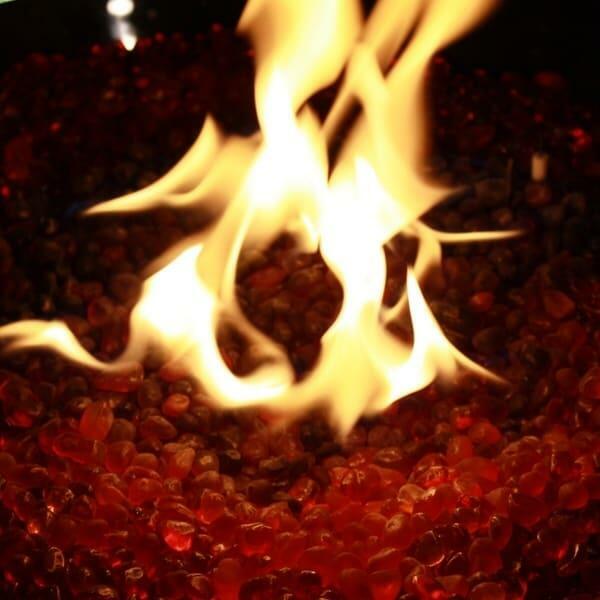 In the end your fire pit will look different than any other that's out there in the world. 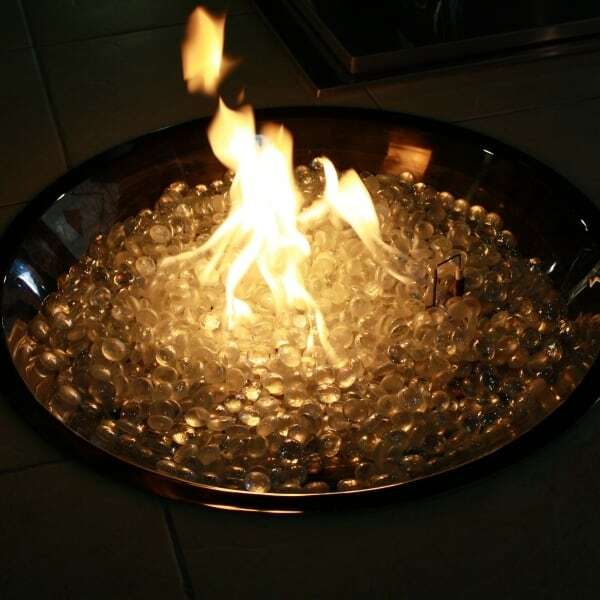 And don't forget to protect your new fire pit from bad weather by adding a fire pit cover, also available in a drop down menu to the right!